Open Source is at the heart of our company values. We are proud to give back to the community with our own projects and also actively contribute to projects we consume. React Native is fundamental to our success, and we are proud to be involved as core contributors helping to drive the success and growth of the library. 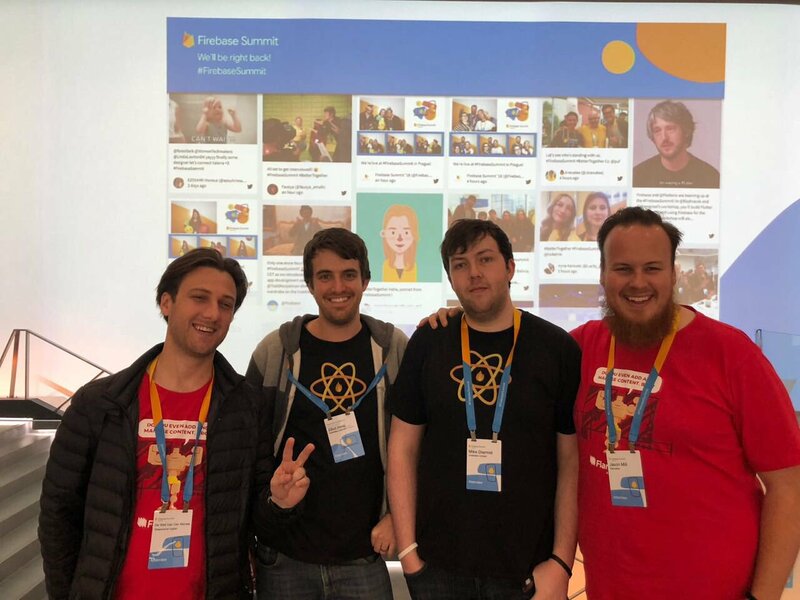 We regularly partake in core community events, drive framework improvements and develop innovative tooling to ensure React Native is a leading mobile app development framework for years to come. 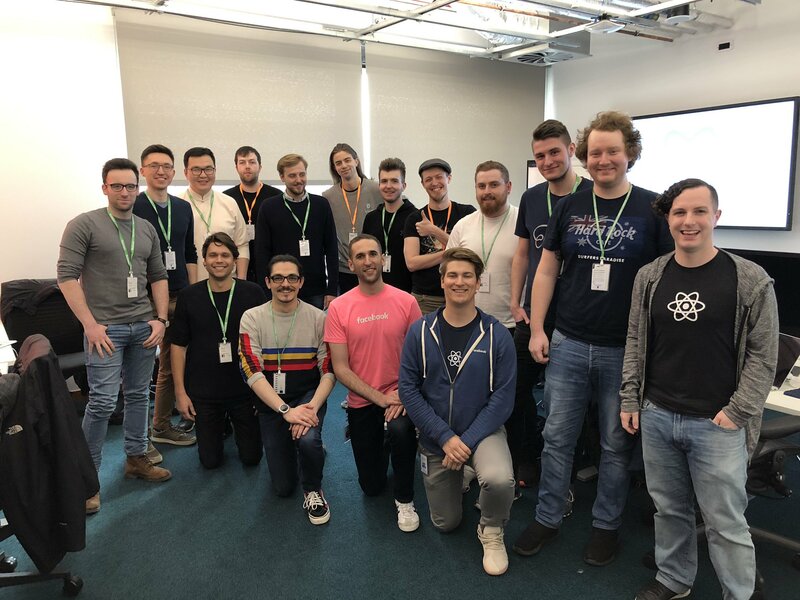 The March 2019 React Native Core Contributor meetup at Facebook London. 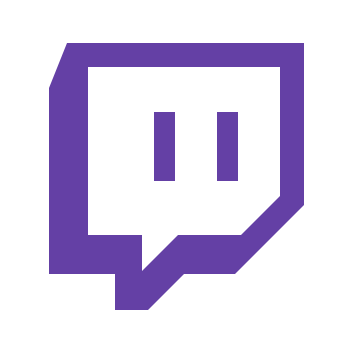 Streaming is a great way for our team to engage with the community. 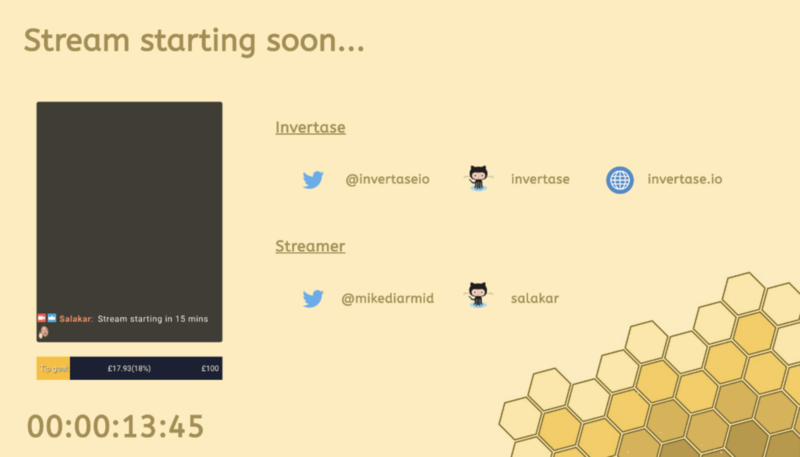 We regularly stream our contributions to Open Source projects, as well as featuring both beginner friendly live coding sessions and in-depth coding deep dives for the more adventurous viewers. Our sessions encourage viewers to contribute more to projects by working through every stage of the contribution process. 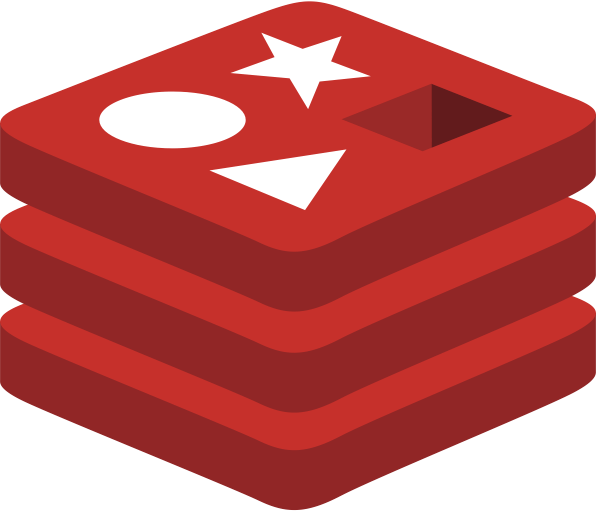 Redis is one of our core technologies which is used in many of our projects. As part of our open source efforts, we have rewritten many of the core foundations that both node_redis & ioredis now take advantage of. The foundations include denque, node-redis-parser & cluster-key-slot. We are now actively working building a new modern Node.js Redis client with performance at the heart of the library. 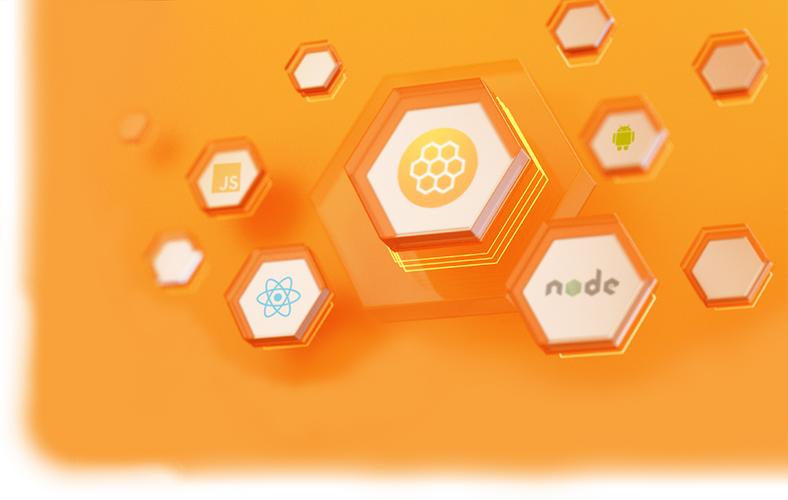 We have been contributing to Open Source Software for years, working with legacy and bleeding edge frameworks and libraries. Our contributions are part of leading enterprise software and are downloaded millions of times a month across a huge spectrum of products, services and software. 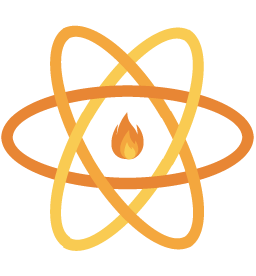 A well tested feature rich modular Firebase implementation for React Native. Supports both iOS & Android platforms for over 15 Firebase services. A work in progress, next generation Redis client for NodeJS, focusing on high performance and a feature interface for common Redis tasks. 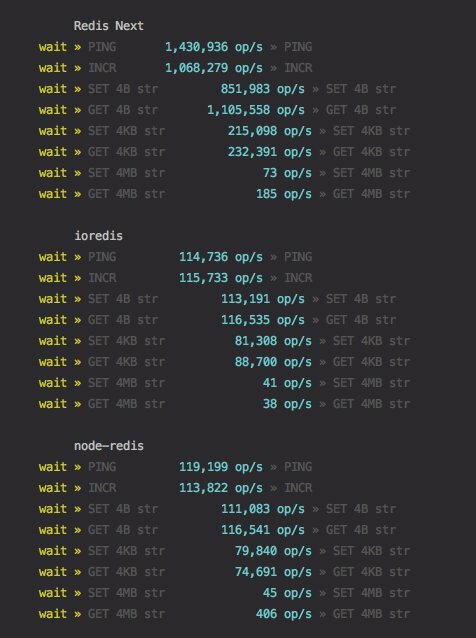 A high performance Redis cluster key slot calculator for NodeJS Redis clients. Used by node_redis, ioredis and more. Jet lets you bring your React Native JS code into NodeJS and test it mock free and native testing code free. Perfect for React Native module developers who want to fully test their packages end-to-end and setup continuous integration services. A native NodeJS add-on to calculate CRC16 values. Flexible Puppeteer Browser instance resource pooling. A gradle plugin for React Native Android that simplifies and standardises build configurations (with versioning) for both Projects & React Native modules. A simple standalone AngularJS module with extensive features that provides growl-style alerts and messages for your app! A popular UI library integrating Google\'s Material Design specification into React Native components. RDash Angular is a bloat free AngularJS (v1) responsive admin dashboard, allowing users to quickly integrate their admin portal into a modern code base.